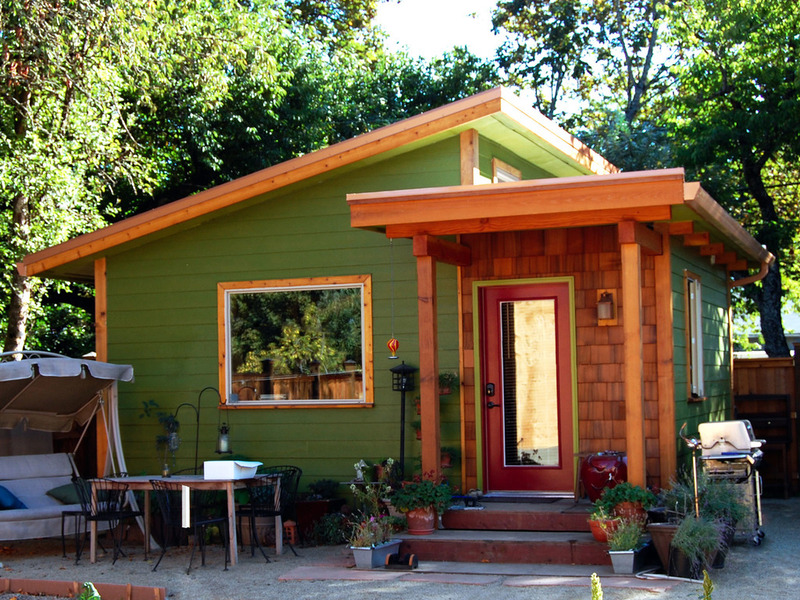 New homes are getting smaller and smaller, but often less is more. 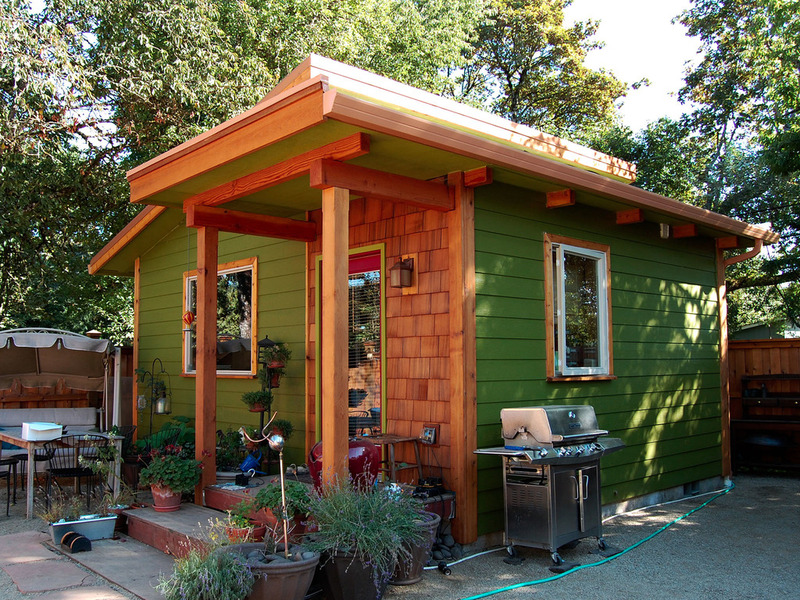 Small homes designs and styles bring satisfying changes into a lifestyle. 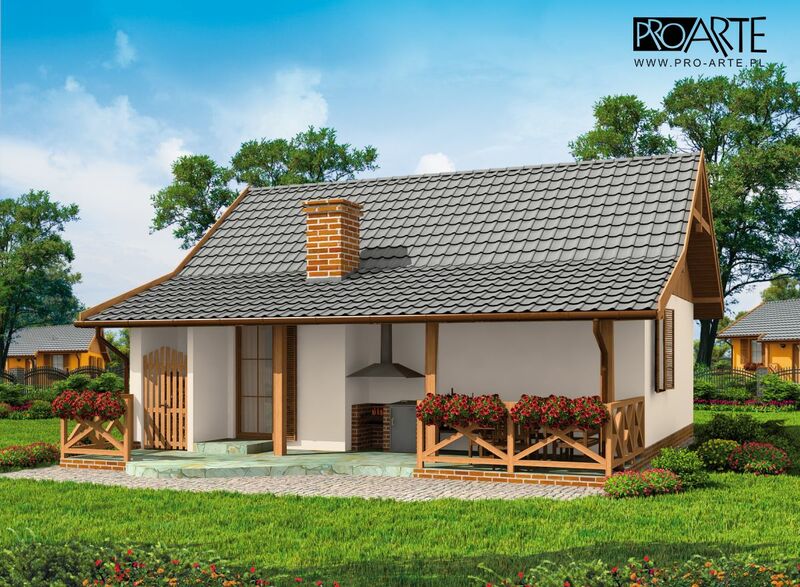 Exchanging a large house for a more modest home allows selecting a lovely area or location, effort and time and saving money. 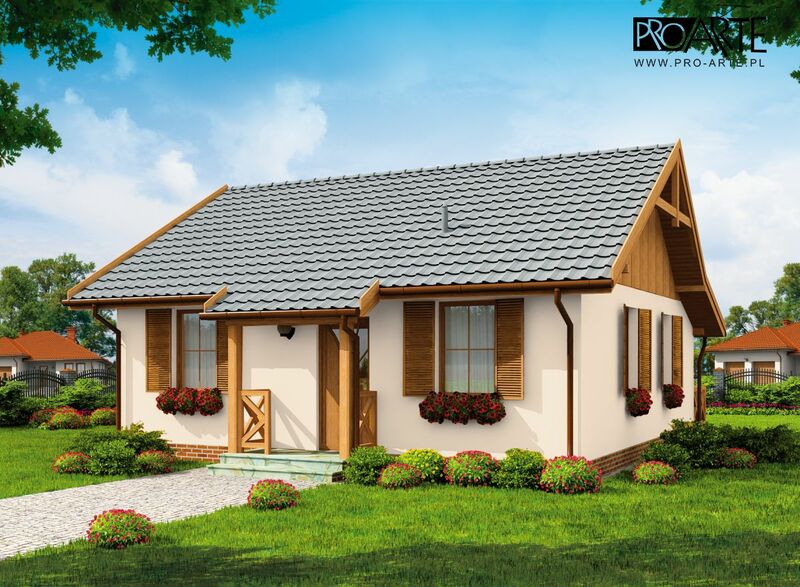 Small house designs are very popular or common for many reasons. 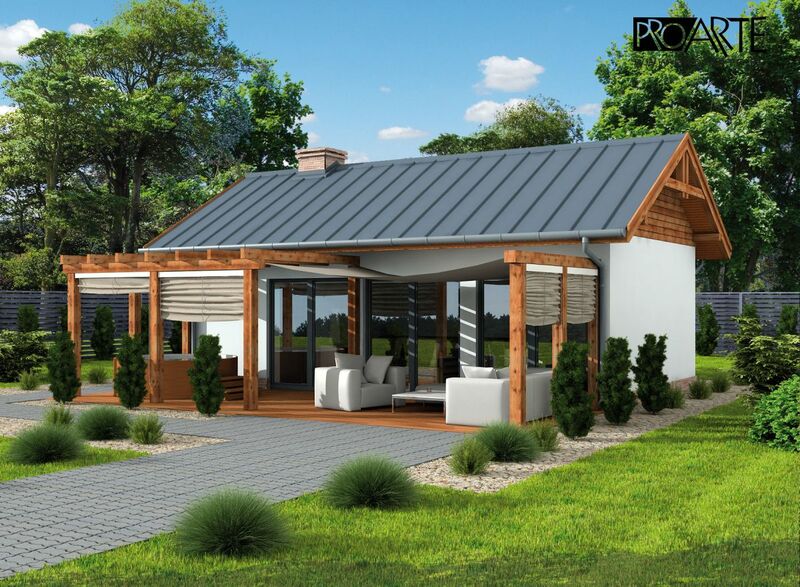 Extraordinary house interior and exterior design, space saving ideas are combined with luxury and breathtaking locations. 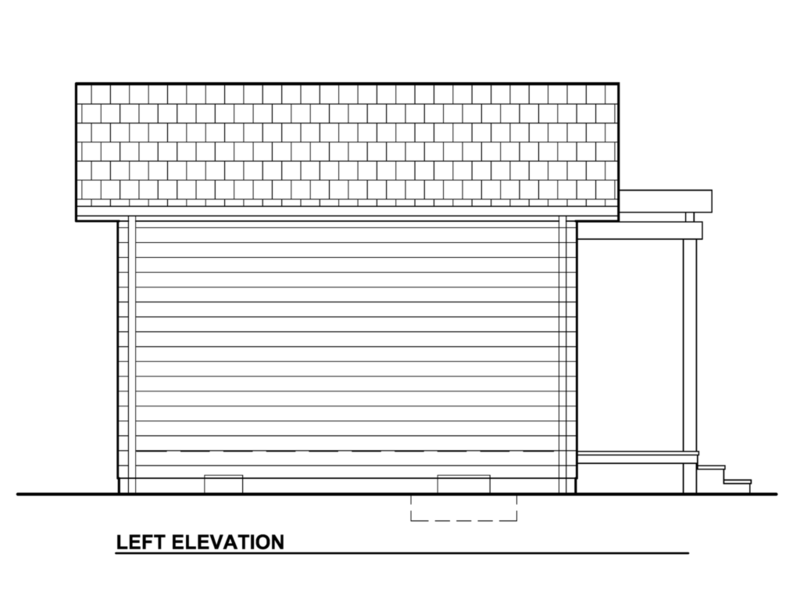 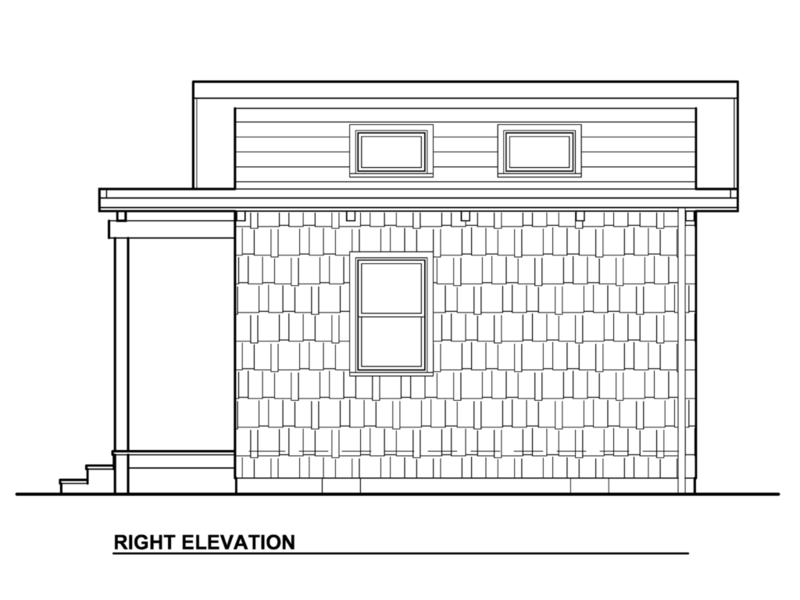 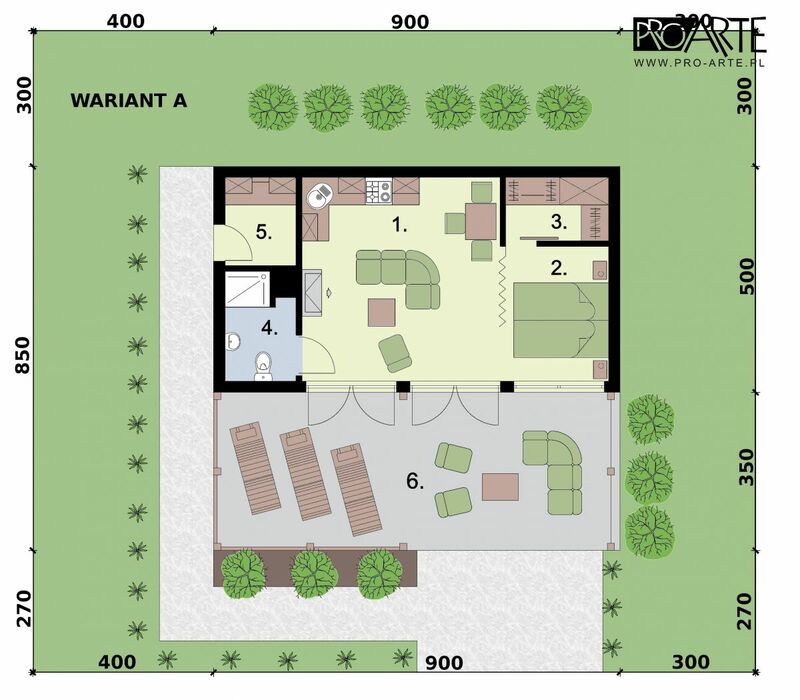 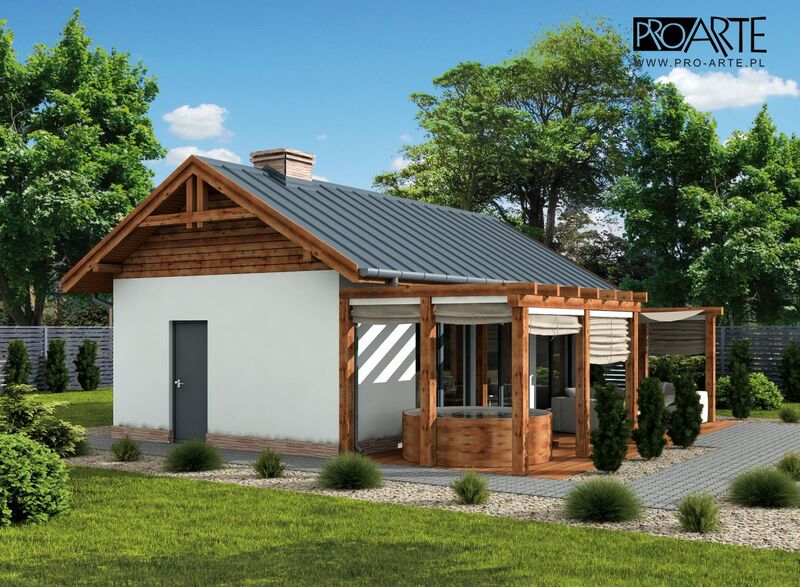 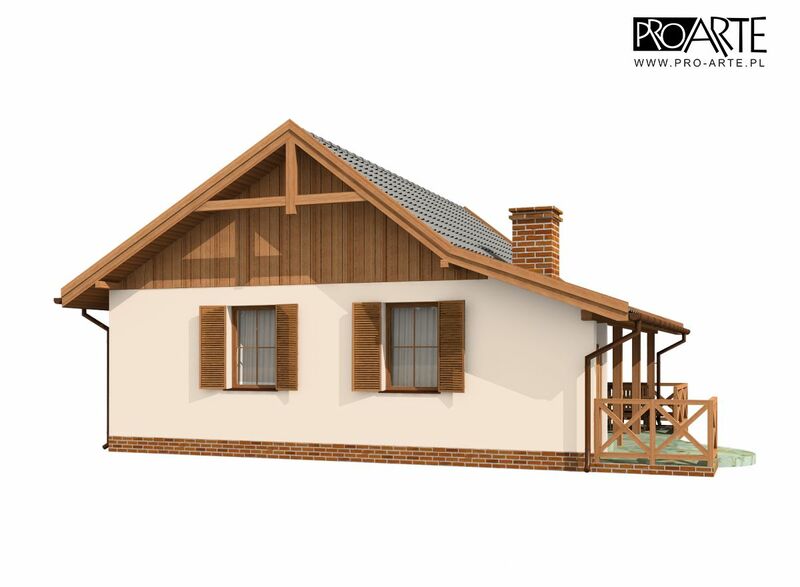 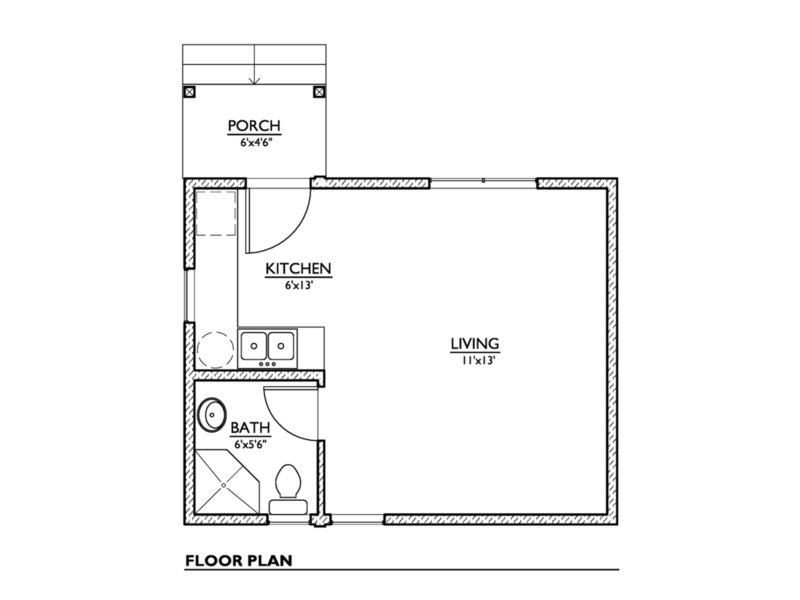 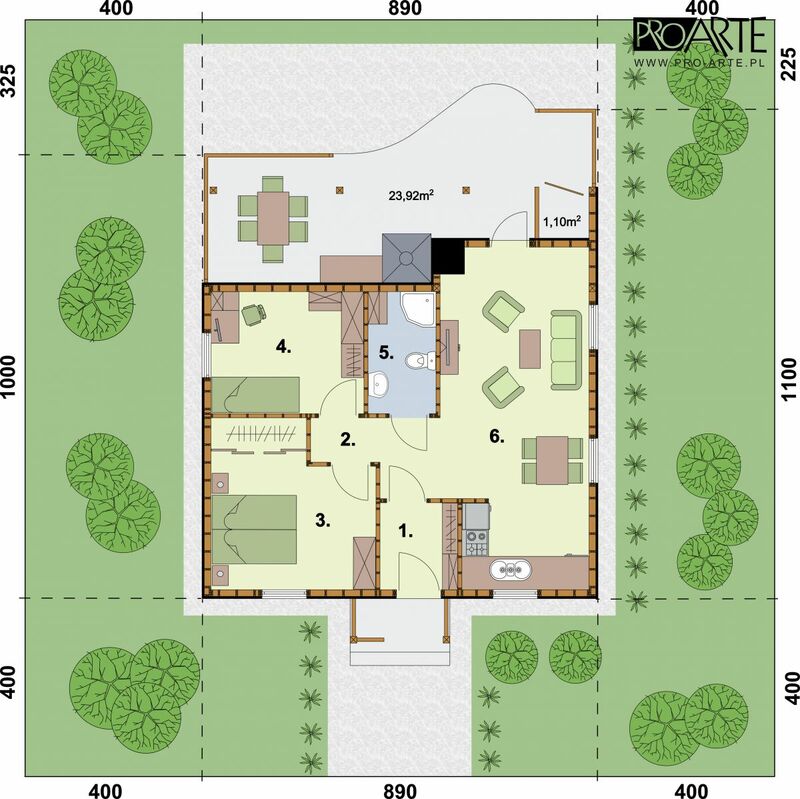 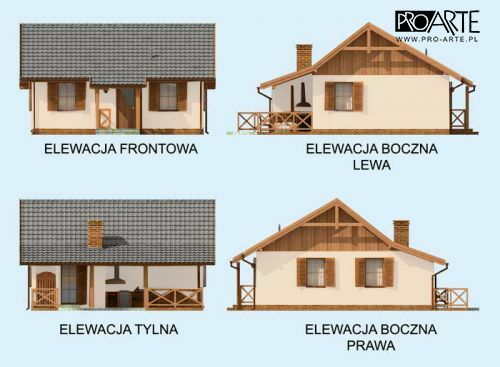 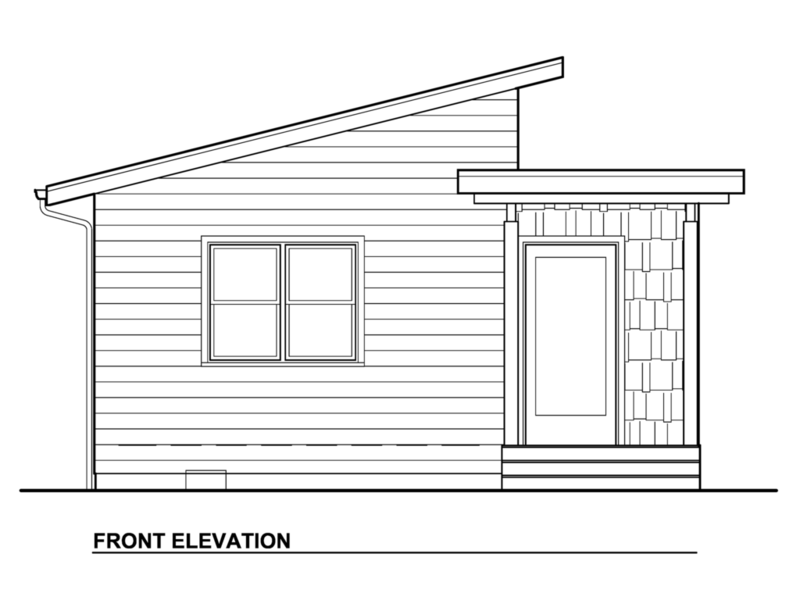 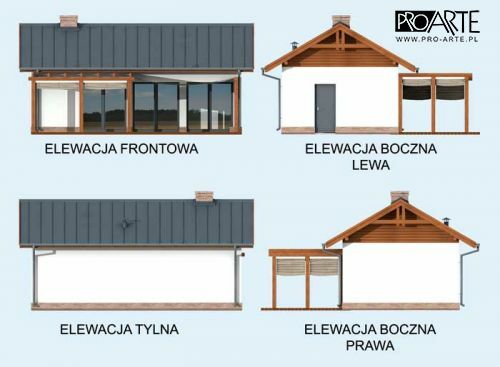 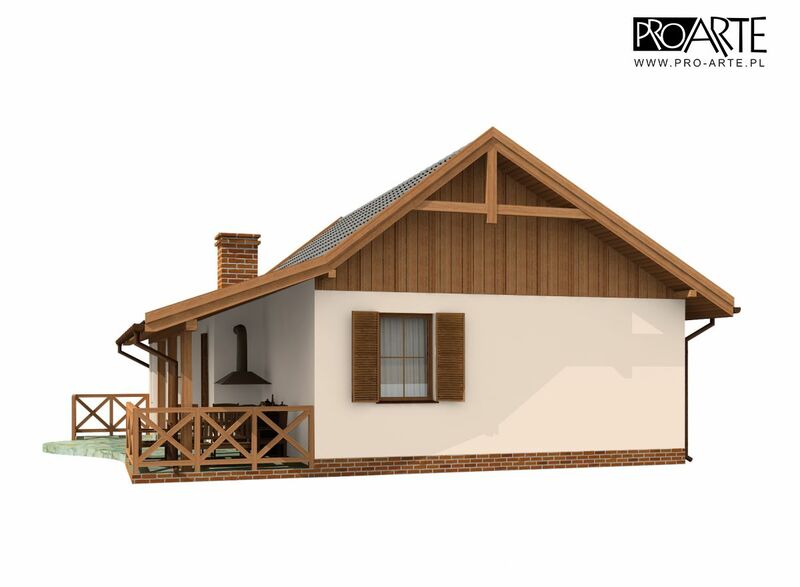 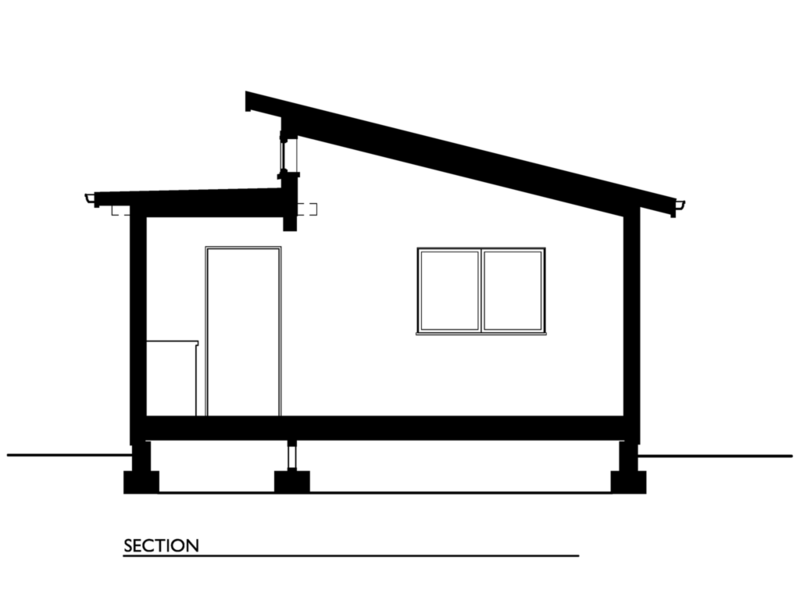 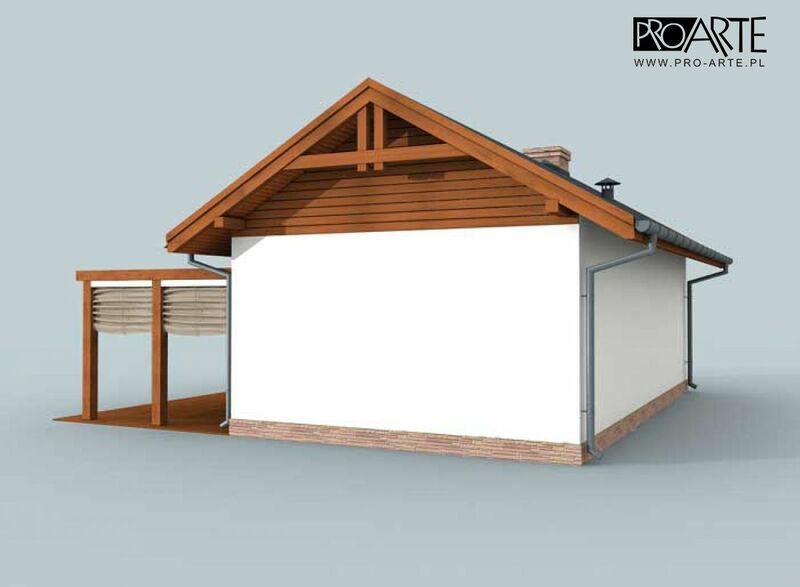 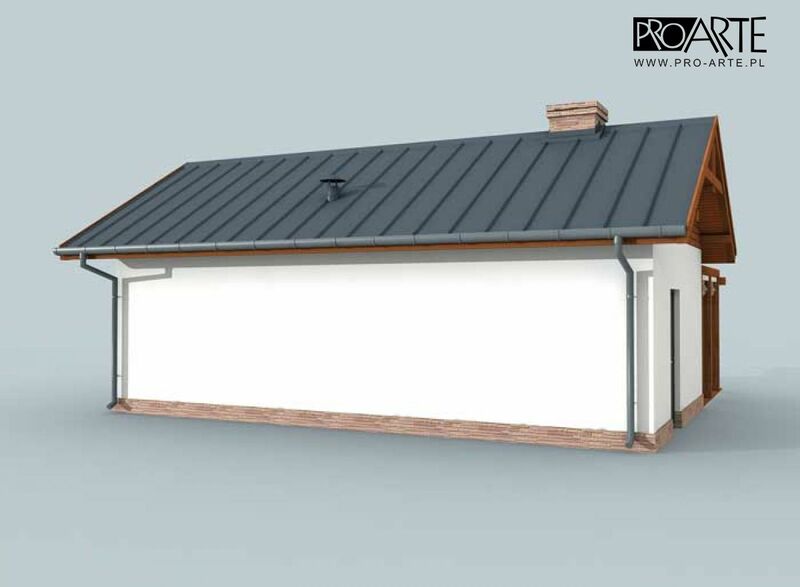 Take a look at these free small house plans for you. 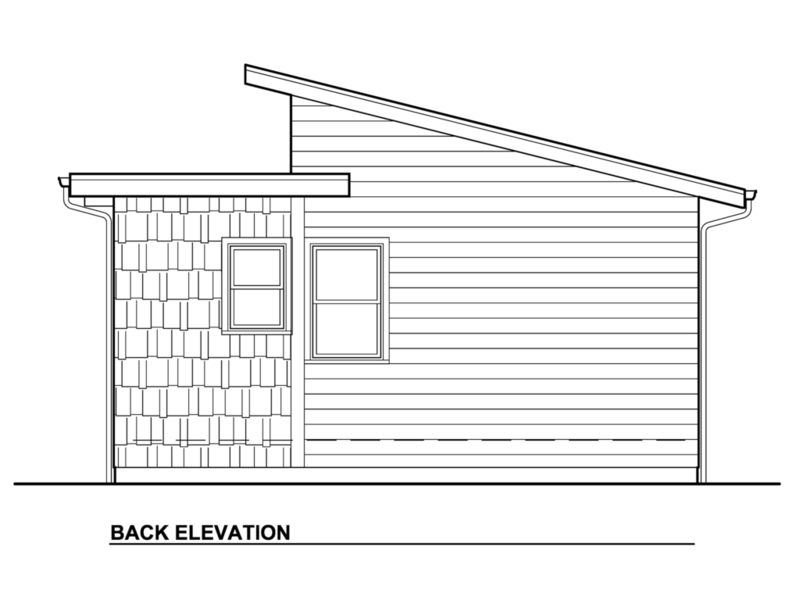 does not include garages, porches, bonus rooms, or decks.